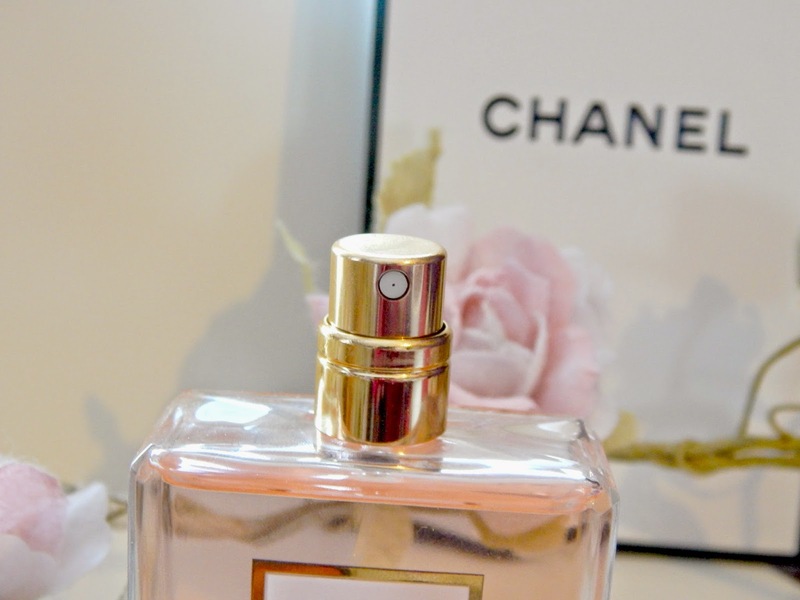 If it's possible to fall in love with a perfume, then I am head over heels! The first time I spritzed this was about a year ago, and since then I have lusting over it ever since. Every time I saw a sample of it at a counter I couldn't resist spraying it all over me. 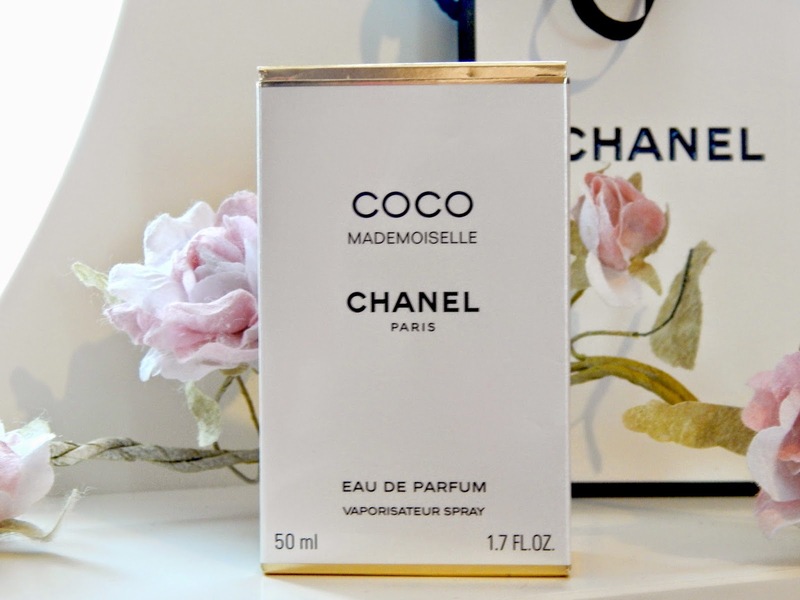 I've always been reluctant to purchase it because of the high price tag that comes with CHANEL perfumes, but this Christmas I was lucky enough to be gifted it from my boyfriend (who is also a big lover of this perfume on me too!). The scent is beautiful; very floral and feminine. The floral element makes it smell sweet and young, which I love. 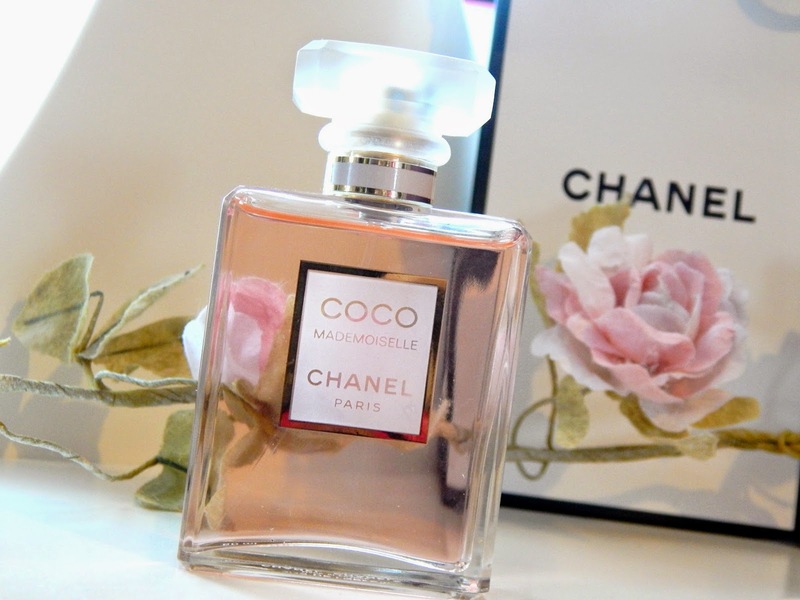 As with all CHANEL perfumes, the fragrance to me smells very classy and elegant; and of course the bottle looks stunning on my vanity. I look forward to using this in the morning, and am certain that this will always be a constant in my perfume collection for years and years to come!